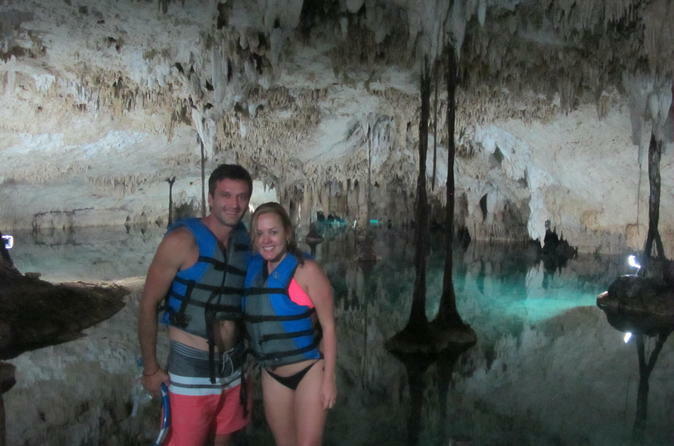 On this 5-hour tour, you will visit three different cenotes in the area. At each of them, you can free dive, snorkel and cliff jump. You will be provided with all necessary equipment and enjoy a great time at these unique sinkholes in Tulum. Enjoy the wonderful Mayan history at Tulum Ruins, the only archaeological zone in Yucatan with panoramic views of the Caribbean Sea, later go to an adventure through the exuberant jungle and have an exciting day at Tankah Eco-Park swimming at cenotes and enjoying kayak and zipline. 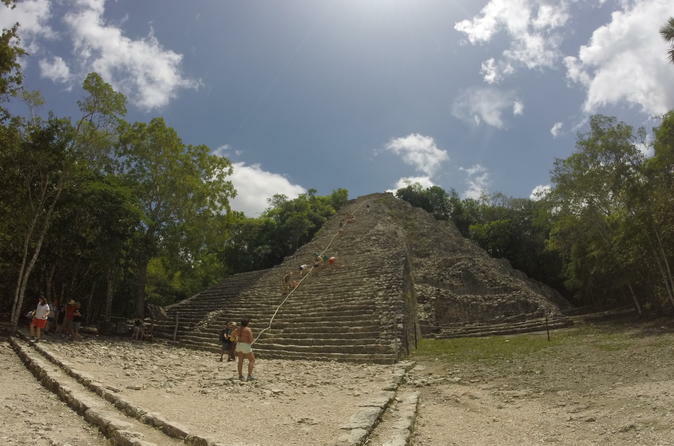 Enjoy a day trip to Coba Ruins from Tulum in which you'll learn the history of the area, explore the site and get on a mountain bike to ride to Nohoch-Mul pyramid. Adventurous clients will climb all 120 steep steps and enjoy the jungle views from the top. You'll end the tour swimming at Tamcach-ha cenote in Coba and enjoying a traditional Mexican lunch. 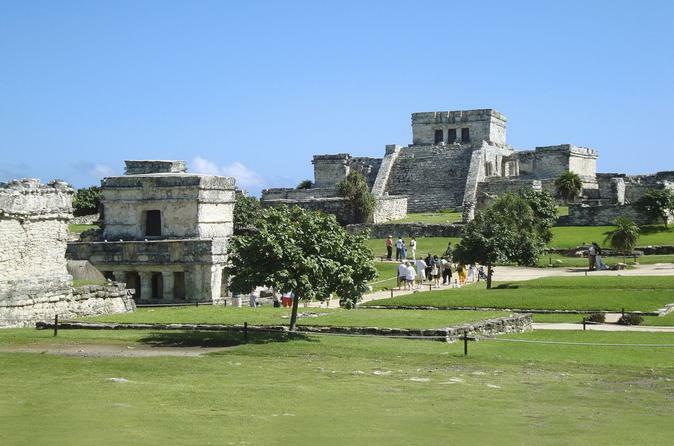 Enjoy a full day trip from Playa del Carmen, starting at the Tulum Ruins and relaxing at the Paradise beach in Tulum. 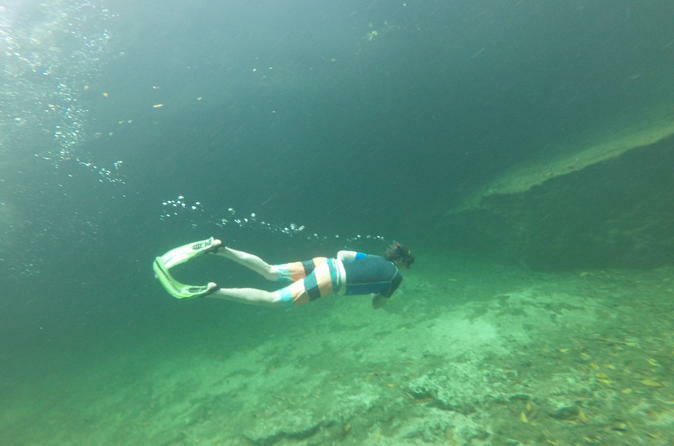 Then, you will enjoy a new dimension of snorkeling at Cenote Dos Ojos. Your tour includes hotels transport. Enjoy a great snorkeling tour discovering three different ecosystems and the best spots in Tulum. You will visit Casa Cenote, Akumal and Cenotes Saac Actum, making this the perfect snorkeling adventure. 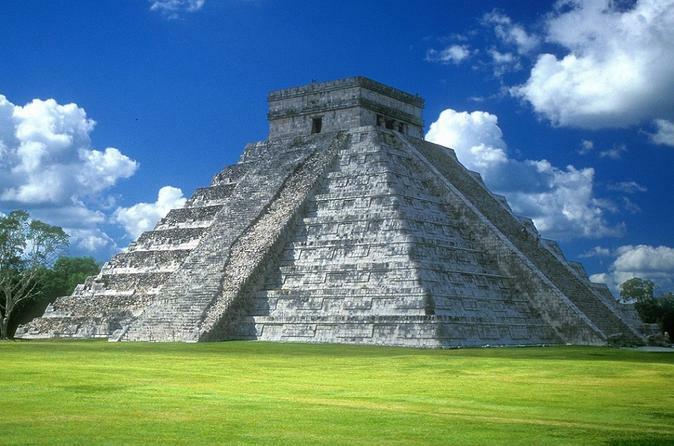 Enjoy this combination tour which is ideal for those who want to experience a journey to discover the history and culture of Yucatan. 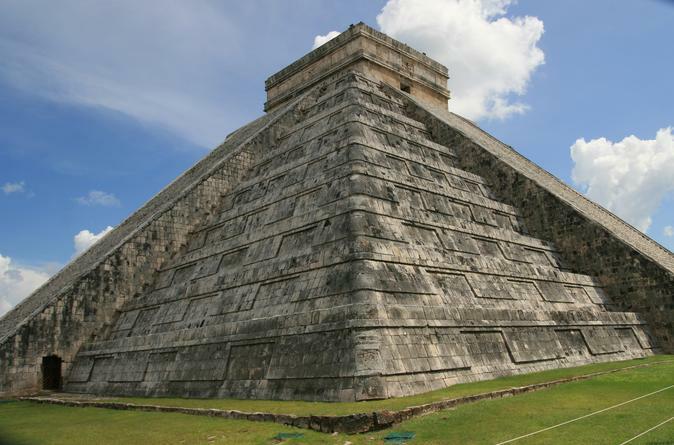 The impressive restoration of Chichen Itzá will give you a perspective of the grandeur of this Maya-Toltec ceremonial center. The visit to the colonial city of Valladolid and its wonderful history, will enable you to learn and enjoy the authentic Yucatan culture. 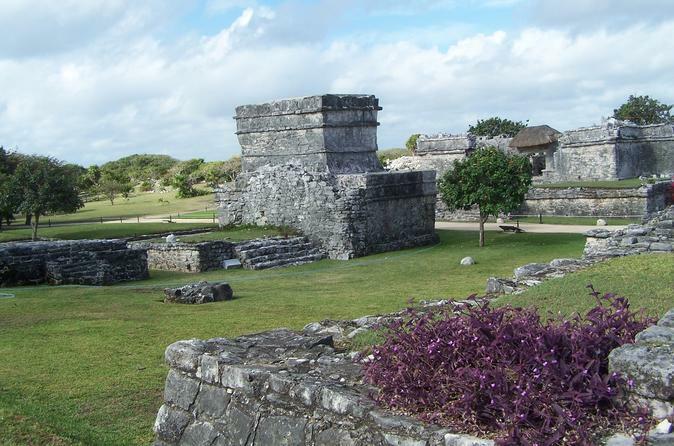 Your tour includes hotel pickup and drop-off from Tulum. Visit the most important city of the Mayan culture in the Yucatan peninsula together with a visit to the beautiful colonial city Valladolid and Mayapan Distillery where you will learn about the traditional way of alcohol production. 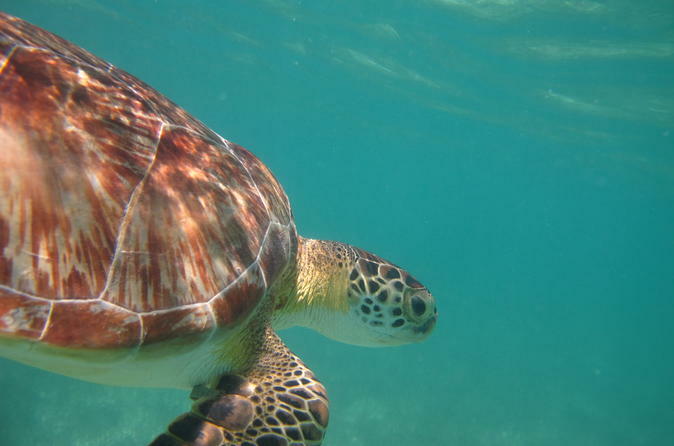 A half-day trip to Akumal beach – “the Land of Turtles” and nearby Yalku Lagoon where you can snorkel with turtles and large schools of colorful fish. The day ends with Mexican lunch on the beach. 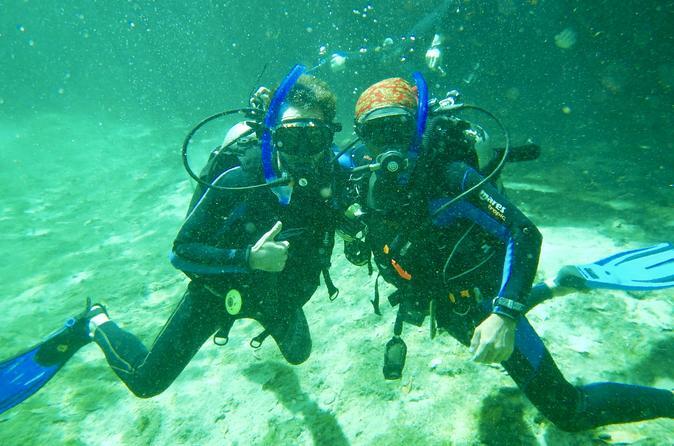 In this 2-hour introductory course you will be introduced to the underwater world. There will be 1 hour of theory where you will learn the basics of scuba diving and 1 hour in the water, learning the basics of safety skills, that will assure the best experience ever.